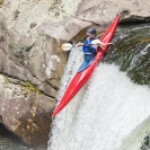 Home / kayak choices for raffle? This topic contains 3 replies, has 2 voices, and was last updated by jw 1 month, 2 weeks ago. 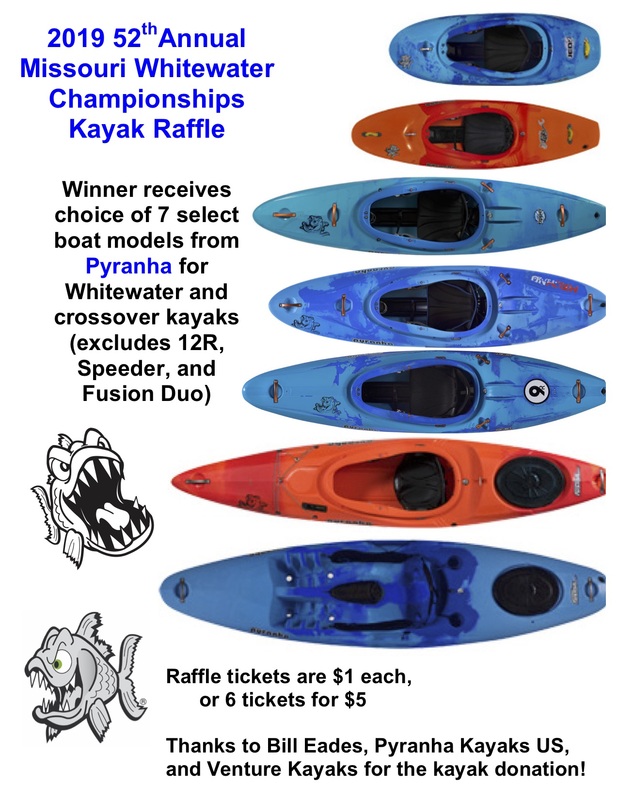 what exactly are the choices for the kayak raffle this year? can someone post styles, sizes, uses, etc.? or provide a link that gives details? Mary sells lots of tickets, and everyone wants to know what they can get besides whitewater? neither me nor my wife have smart phones to look things up when I’m away from the office, but she could give out link to coworkers (ticket buyers) who would look at options. There is a selection of boats from Pyranha this year. Here is a PDF of kayak flyer for printing, or see pic below. I have looked around this site for the above flyer, I couldn’t find it. Had it been previously posted on this site?